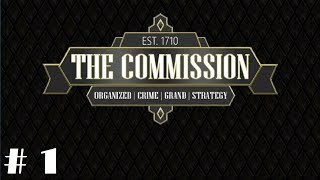 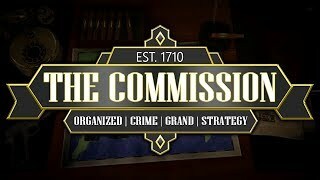 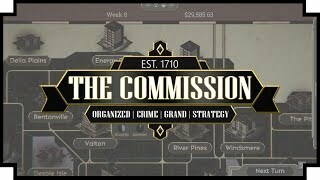 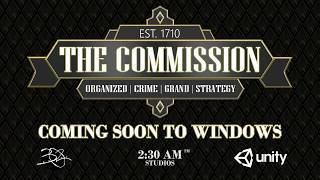 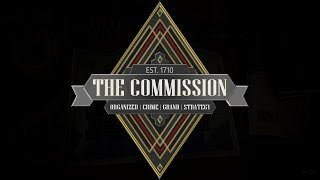 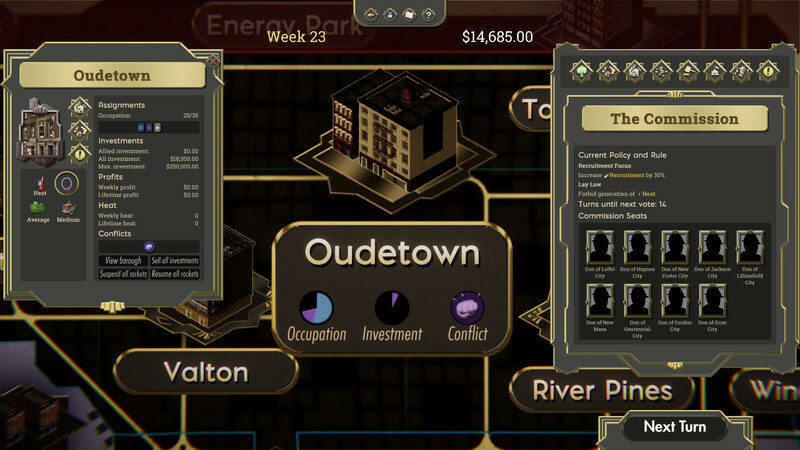 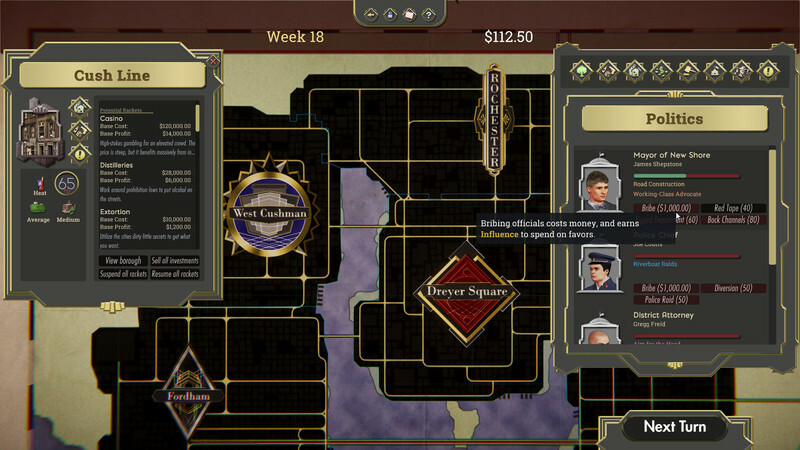 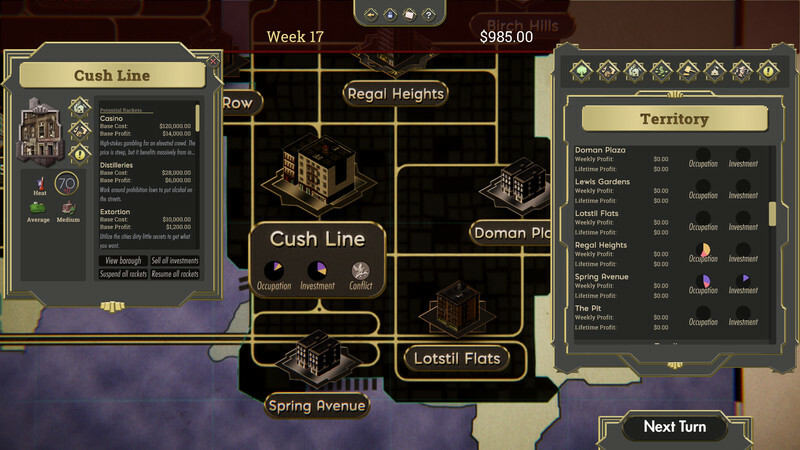 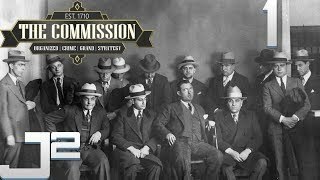 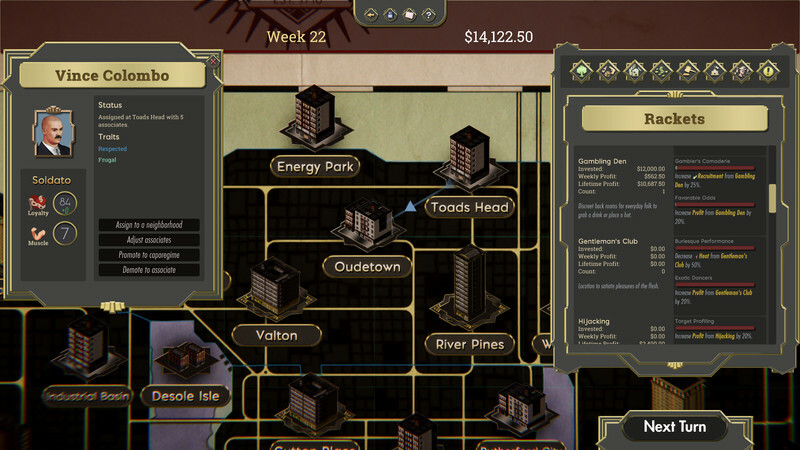 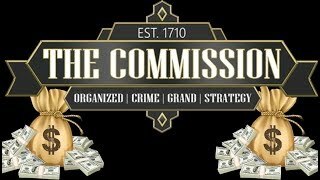 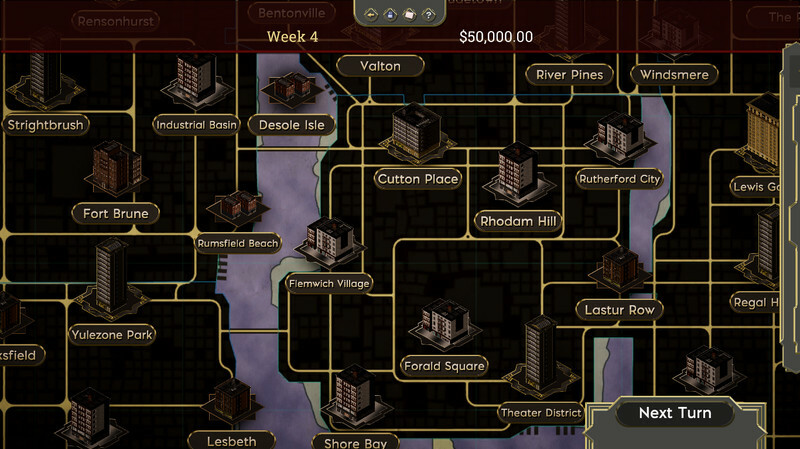 The Commission: Organized Crime Grand Strategy is a Registered Trademark of 2:30 AM Studios. 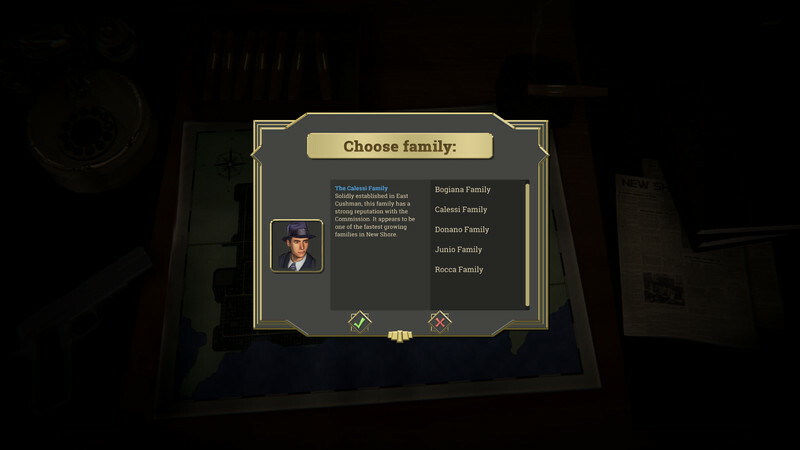 This story is a work of fiction influenced by historical circumstances. 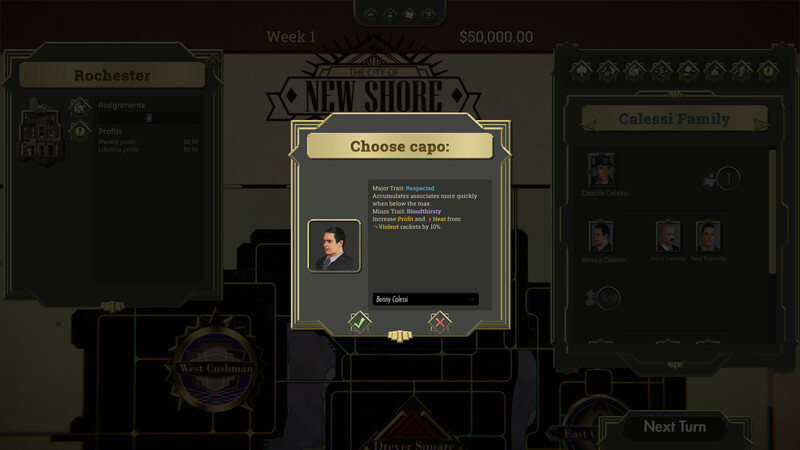 All characters in this game are fictitious. 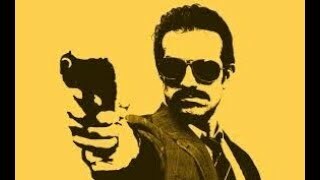 Any resemblance to actual events or persons, living or dead, is entirely coincidental.